This book is told in a series of interviews as the mystery of the hand is unraveled. It’s heart stopping in a subtle and quiet way. Before I even finished this book I was telling everyone around me to read it. It will make you nearly pee your pants. Imagine a world in which WWIII is being fought via drones piloted by super smart teenagers who have all the technological resources at their fingertips they could want. A virtual game that will guarantee a life of luxury for anyone who is willing to go to extremes to solve it. You have to be smart. You have be to good with technology and computers. And you have to be willing to kill. Do you think too much technical stuff bogs down a story? 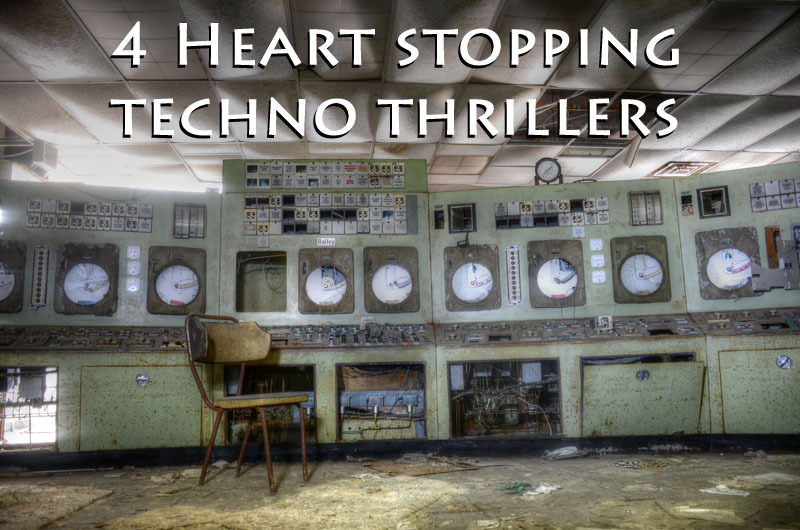 I had no idea these types of books were called techno thrillers. Girl with the Dragon Tattoo could be considered a techno thriller too. I’ve been trying to find more of these because I realized I like them so much.